A gauge of signed contracts to purchase previously owned U.S. homes rose less than forecast in March, and the prior month’s reading was revised down, indicating a lack of inventory is restraining the market, according to data released April 30 from the National Association of Realtors in Washington. • Index rose 0.4% month over month (estimated 0.7% gain) after a revised 2.8% increase (previous 3.1%). • Gauge declined 4.4% year-over-year on an unadjusted basis after a revised 4.7% decrease. The latest results show that interested buyers continue to face a persistent shortage of affordable inventory that is driving up property prices faster than wage growth. 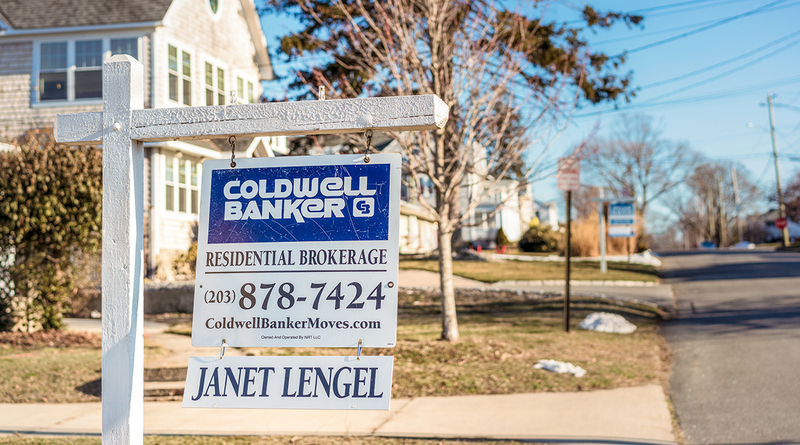 Nonetheless, a solid job market and lower taxes are helping underpin demand for housing even as mortgage rates climb to an almost five-year high. NAR revised its annual sales forecast to 5.61 million existing homes this year, 1.8% more than in 2017. It previously projected sales would match last year’s 5.51 million. NAR data released earlier this month showed existing-home sales climbed to a four-month high in March. The Realtors group said half of the houses sold were on the market for less than a month. NAR has said it expects the market will remain tight until more institutional investors list their properties and more homeowners agree to sell their houses. • Purchases dropped 5.6% in the Northeast, reflecting multiple winter storms. • Sales declined 1.1% in the West, and climbed 2.5% in the South and 2.4% in the Midwest.